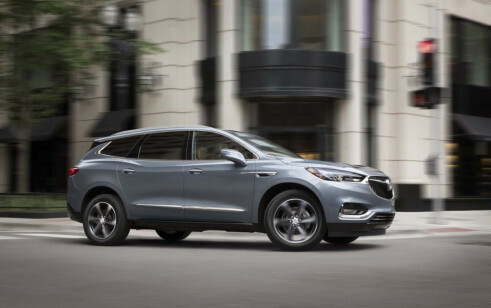 The Buick Enclave competes with other, large family crossovers from all corners of the globe. 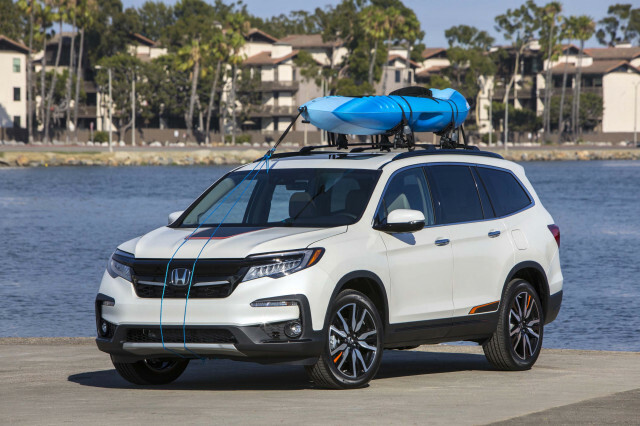 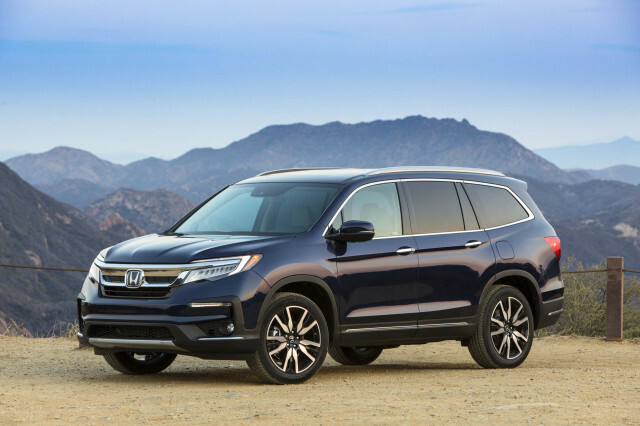 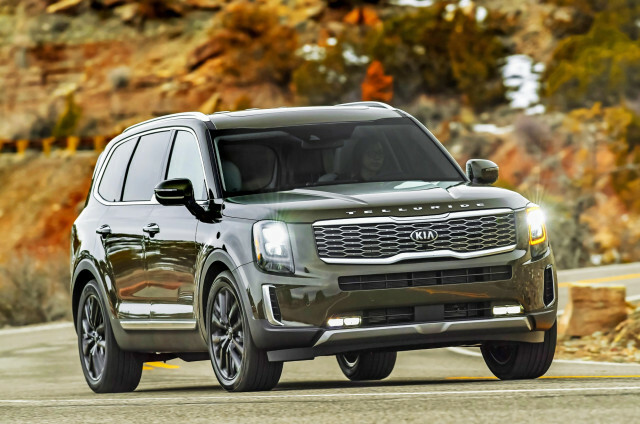 The Honda Pilot is one of our top picks thanks to its generous size and intuitive interior. 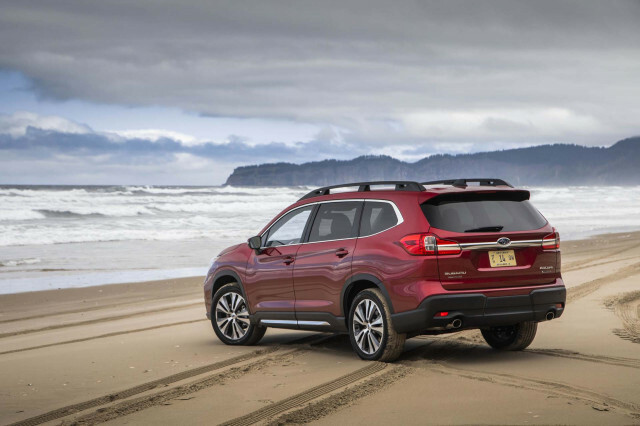 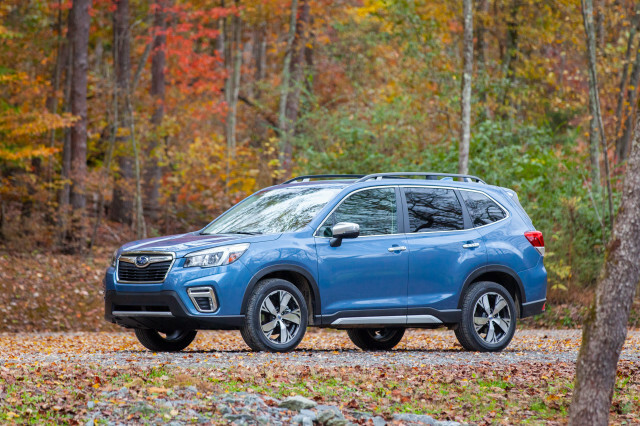 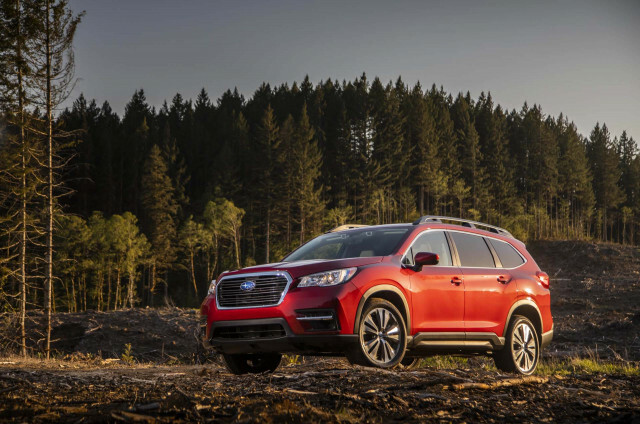 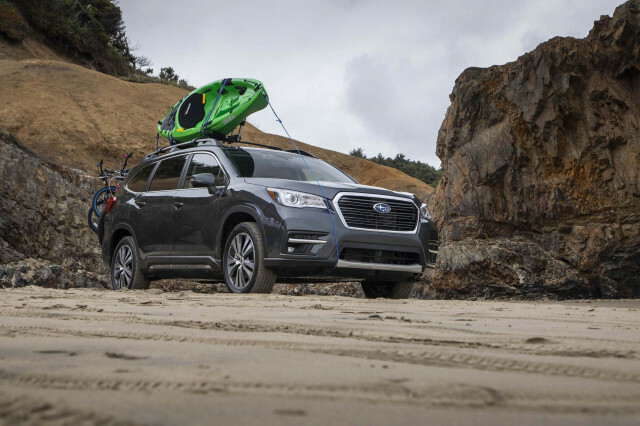 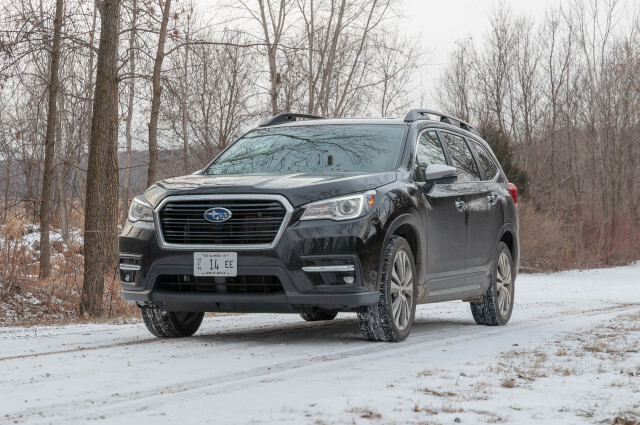 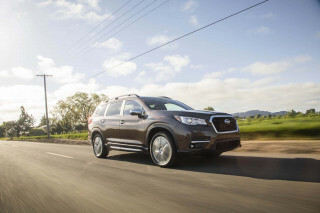 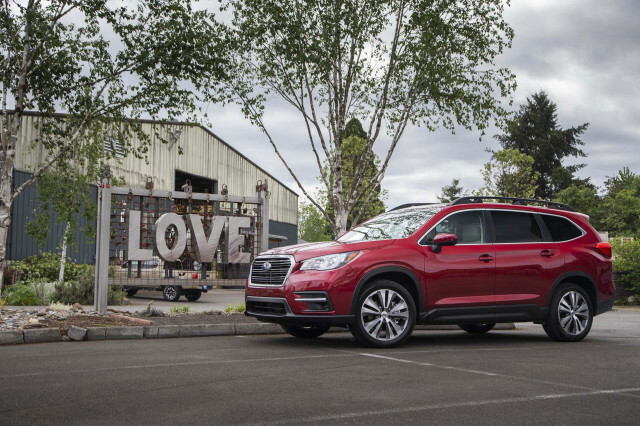 The Subaru Ascent is new this year, and competes with a competent turbo-4, all-wheel drive, and a lower price tag. 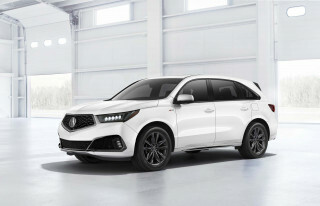 The Acura MDX is related to the Honda Pilot, similarly spacious, and offers a valuable hybrid powertrain for better fuel economy. 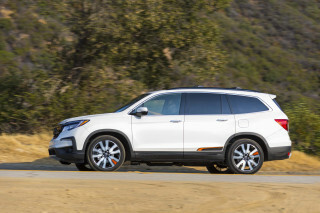 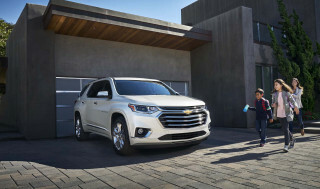 The Buick Enclave is related to the Chevrolet Traverse, although base versions of the Chevy can be attractive to budget shoppers. 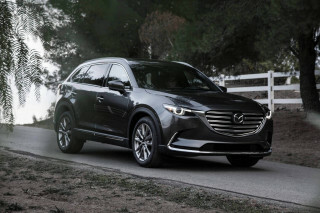 The Mazda CX-9 is an attractive crossover with some luxury amenities, but lacks the same interior space as the Enclave.